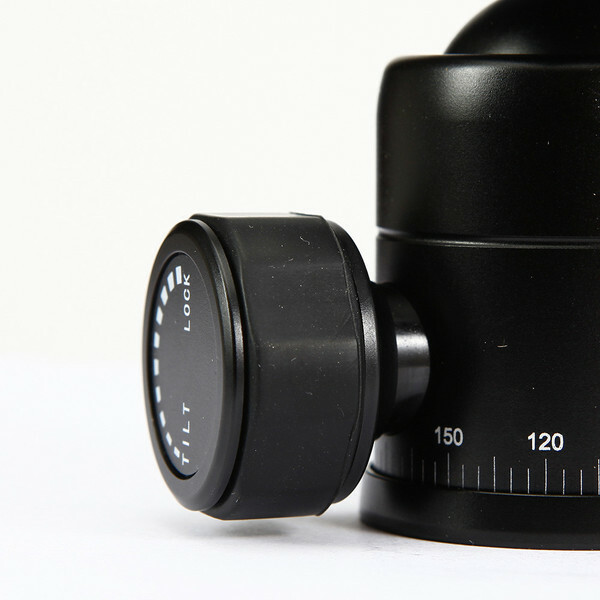 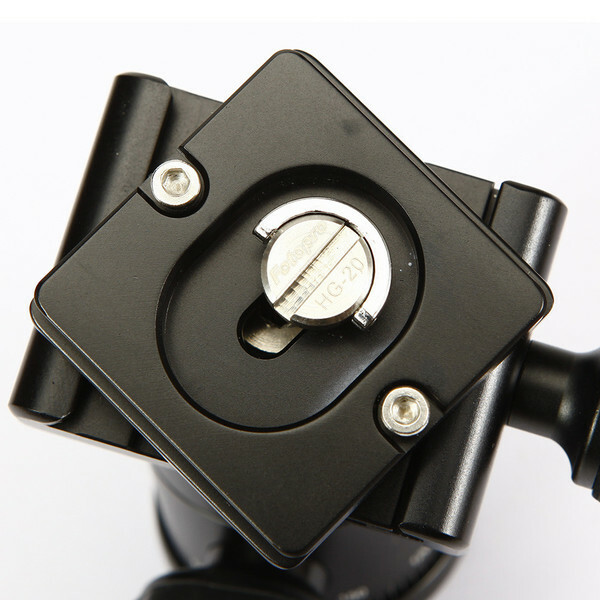 The FPH Series ball head is a tough, rugged and simple to use precision instrument. 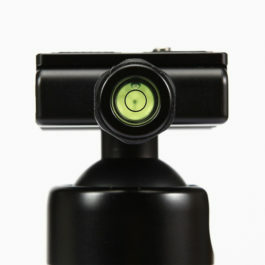 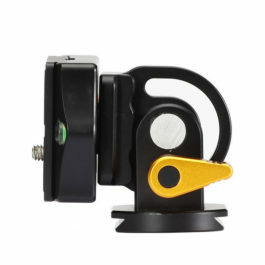 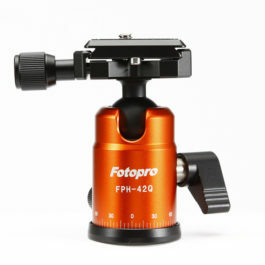 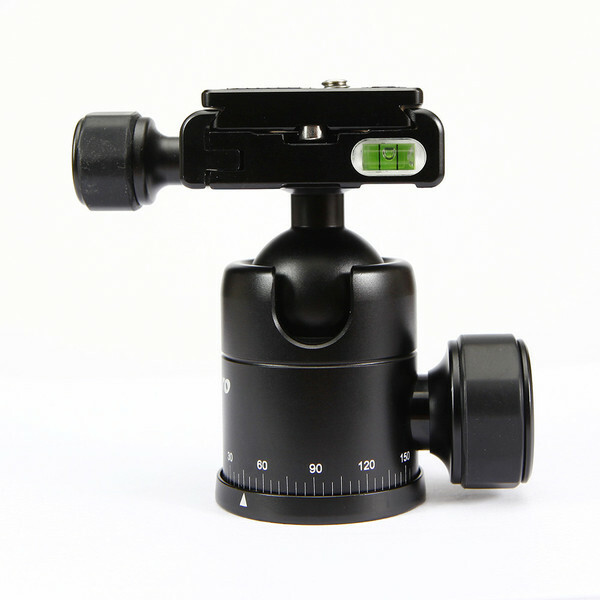 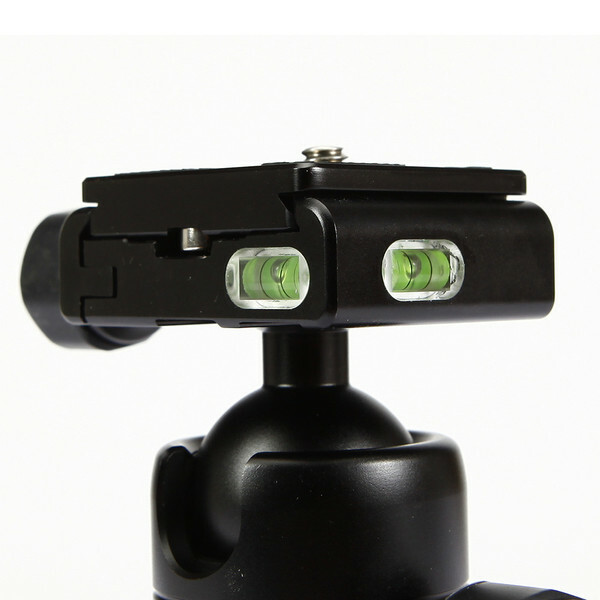 It features a universal quick release plate and large ball head design. 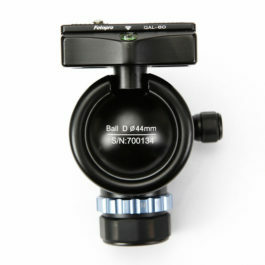 Once locked, the ball head will not slip or move.